Christmas is coming earlier than expected this year for us fashion folk with the arrival of the Spring 2015 campaigns. Missoni’s spots are the most recent to surface on our forums and members find themselves disappointed. The Italian fashion house known for its colorful knitwear designs keeps Dutch artist Viviane Sassen as the photographer this season but trades model Joan Smalls for Amanda Murphy. Amanda is captured amongst a set of metallic globes while posing inside a pastel colored purpose-built box. “It looks like those Neiman Marcus and Bergdorf advertorials but worse,” adds GivenchyHomme who is about to set the tone of the thread. Things aren’t looking up. “Not eye-catching enough for a campaign. It would have [been] good for editorial but not good enough for the campaign,” shares an underwhelmed DutchHomme. “OK, it’s time to end this. Missoni with Sassen is becoming like Marc Jacobs was with Teller. It was very interesting initially, but I’m actually yearning for a normal campaign! Sassen is an incredibly talented artist who set a profound precedent for the combination of contemporary art in campaigns (indeed in collections) with her past campaigns. Now it’s time to move on,” suggests an uninterested Benn98. Are you a fan? See inside the thread for another campaign image and join the discussion for yourself here. Prepare to salivate over Jennifer Lopez’s hot bod on SELF magazine’s latest cover. The “Jenny from the Block” singer posed for Alexi Lubomirski and works a white swimsuit with a contrasting zip right down the middle as she smiles effortlessly for Lubomirski’s lens. SELF magazine went through a revamp for its October 2014 cover with Joan Smalls and we’ve been paying attention to the American health, nutrition, fitness and beauty publication ever since. Not to mention tapping Jennifer as a radiant new year cover subject! Our forum members cannot stop praising SELF’s efforts this month. “Her physique looks phenomenal and I love how clean the imagery is. Really a nice celebrity shoot and a creative way of focusing on the beauty of the body instead of the usual fitness magazine shots,” enthused Luxx, thrilled with the results of the January cover shoot. “I think so too Luxx. Minimal cover lines, simple styling. I think it’s the perfect way to kick off the new year. I’m a sucker for [an] athletic shoot,” replied Benn98, who shared the same positive outlook. Jennifer also poses for a series of images inside the issue. The 45 year old strikes some dynamic shapes wearing stark white swimwear and gym gear to complement the fresh and minimal background. Basically, SELF nailed it this month and we couldn’t be happier! Check out the cover story and view a fashion shoot with model Anne Vyalitsyna from the same issue, which can both be found inside our dedicated SELF magazine thread here. The Internet is still recovering from this week’s Instagram purge, which deleted millions of spam accounts. Celebrities, bloggers and the Internet famous all watched as their follower counts fell, some experienced huge losses due to the fact that a portion were bought. But whether they purchased their followers or were simply spam account magnets, several celebrities suffered significant losses which could affect their wallets. 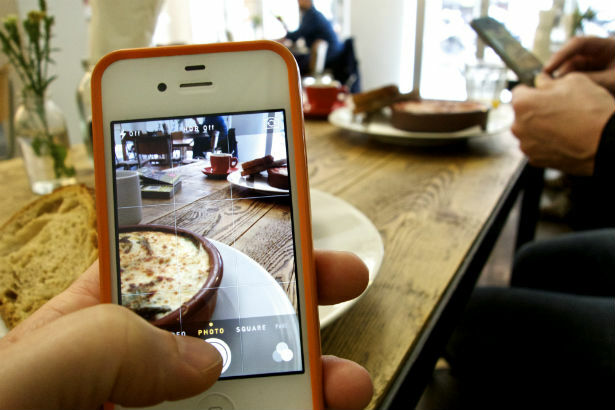 Brands link with influencers to promote their products on social media and if they don’t have the reach they initially thought, it could force brands to reconsider whom they work with. Celebrities hit hard by the purge: Kim Kardashian lost 1.3 million followers, Justin Bieber went down 3 million, Rihanna lost 1.2 million, Selena Gomez is out 1 million, Ariana Grande 1.5 million, Akon lost 56% of his followers and Ma$e went down a million and deleted his account. 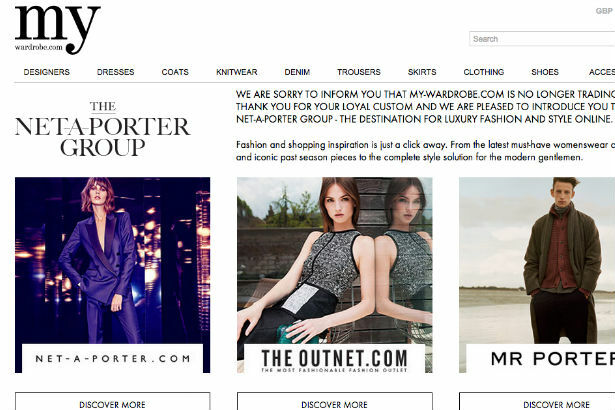 As for the blogger set, Fashionista reports that some influencers suffered major losses (Bryanboy noted he was down 200,000 followers and Aimee Song went from 1.9 to 1.8 million), but Fohr Card, an agency that sets up brands with top bloggers, said that they didn’t find anyone who had been running game with a significant amount of bought followers. 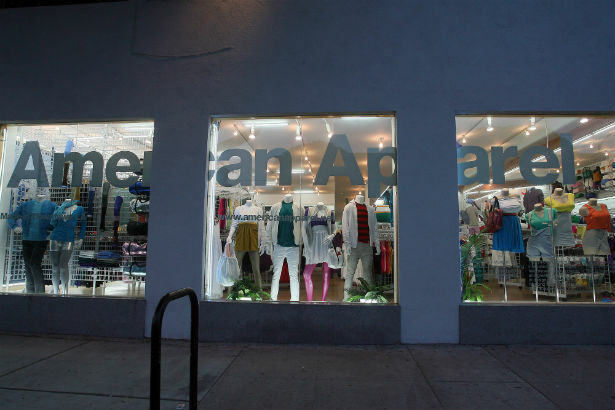 This week, Dov Charney’s dismissal from American Apparel was made official. 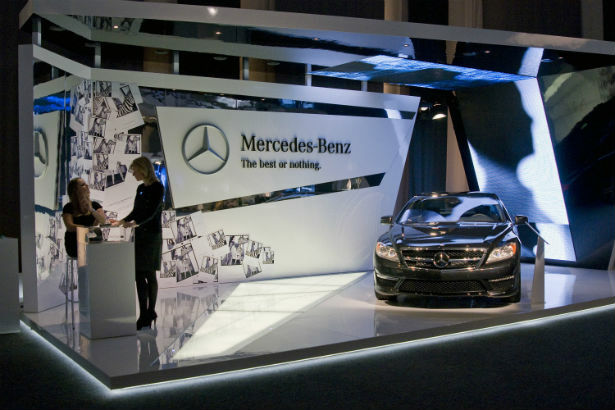 The troubled CEO, whose tenure at the brand he created has been tarnished by claims of sexual abuse and mismanagement of funds, still owns a 45 percent stake in the company, although the board is determined to cut ties completely. No one expects Charney to let the company he built slip away so easily, so it was certainly not a surprise to hear that the former American Apparel boss has reportedly teamed with investment firm Irving Place Capital, in hopes of buying back the company. According to The Business of Fashion, Charney has a few people in his corner, too — 30 executives from the company drew up a letter asking the board not to terminate him. It seems Charney will do anything to make sure he is still tied to American Apparel and we don’t blame him. After all, he is the company’s founder.